window, door and conservatory displays, while our friendly, knowledgeable advisors are on hand offering you unrivalled advice to help you find a glazing solution best fitted to your project. Not sure what the best glazing solution is for your project? 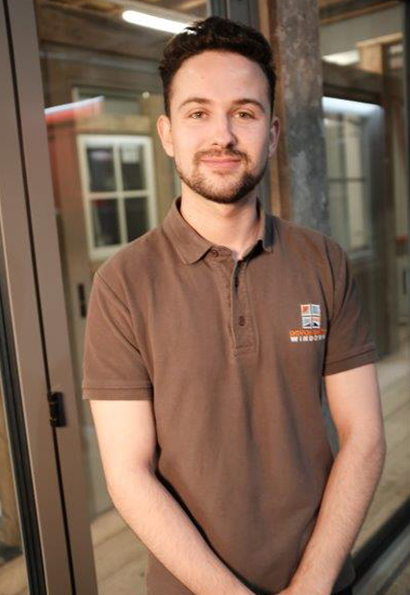 Our in-store team have ample knowledge of the glazing industry and will be happy to offer you a helping hand choosing the product and installation service best suited to your project. 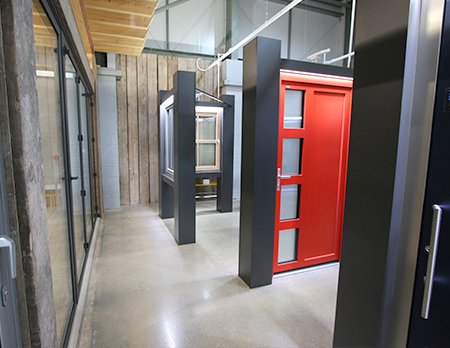 Please note: The showroom is open for viewing at the times stated above, however, if you want to discuss a project with one of our technical window designers we would recommend that you make an appointment first so we can make sure someone is here to help you. 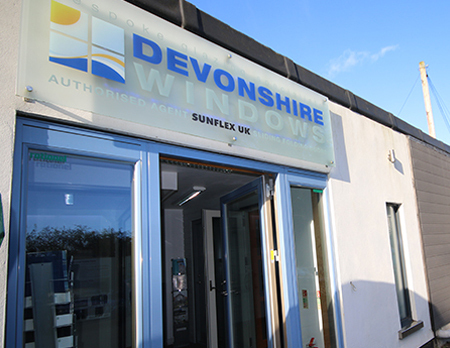 We've utilised the technology of Google's StreetView virtual tours which enables you to take a virtual tour of our 1200 sq ft showroom in Newton Abbot and see an example of our fantastic range of products.